The Danette collection is dramatic and emanates glam taste. 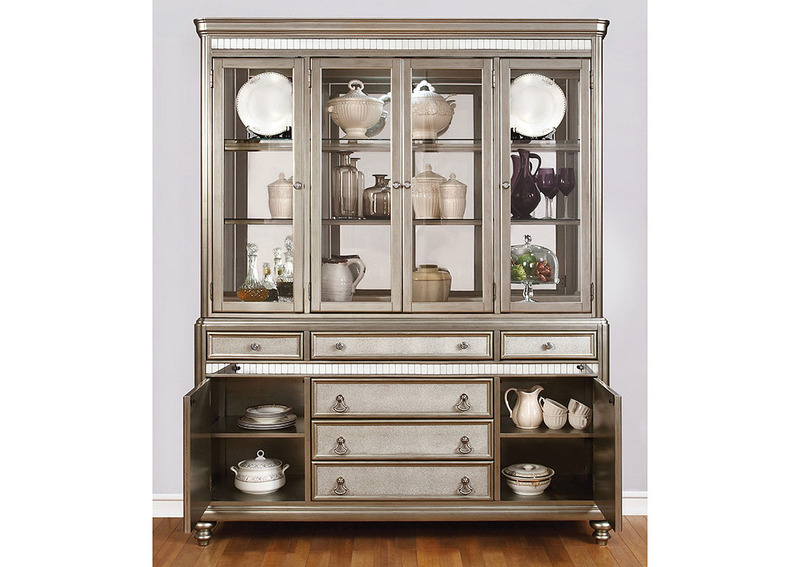 With beautifully shaped, metallic structure and well placed mirrored accents, this china cabinet is eye catching. 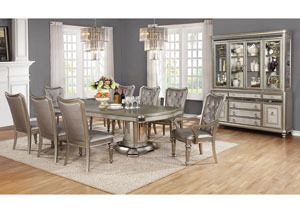 Display your best China dishes on the three shelves behind glass door. 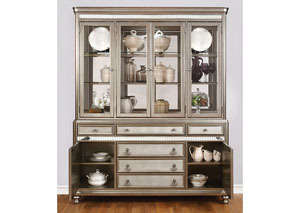 The base provides storage for your flatware by offering six drawers and two cabinets.